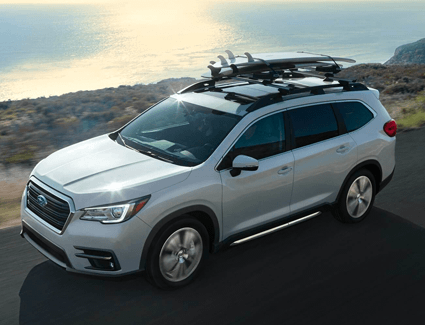 The all-new 2019 Subaru Ascent has arrived at Carter Subaru Shoreline - and we're already offering incredible savings on the newest, biggest Subaru SUV! 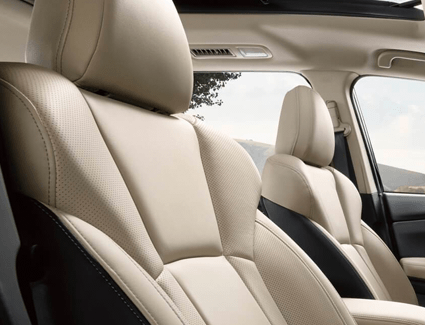 Whether you're a lifelong Subaru devotee who needs a third row of seats for your growing family, or you're looking for Subaru toughness and durability in a bigger package than ever before, the 2019 Ascent is where it's at! Visit our showroom today, or just give us a call, and ask about this exciting offer. 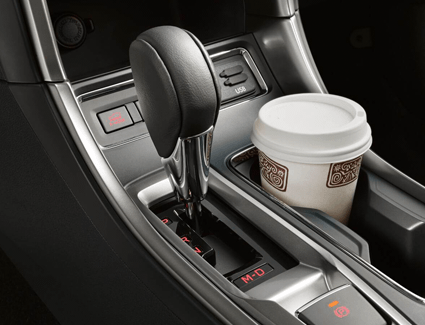 You can even schedule your test drive online. No matter how you choose to connect with us, we urge you to hurry in, before this offer is gone! 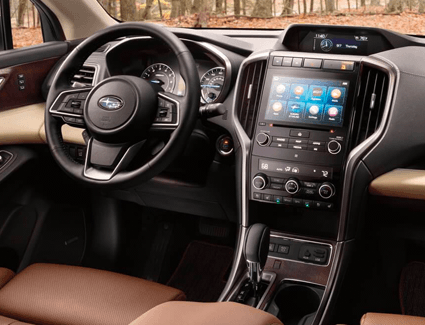 Discover what makes the 2019 Subaru Ascent so remarkable below. 5,000 Pound Maximum Towing Capacity.